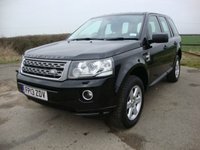 Keith Arnold Cars is Lincolns largest independent four-wheel drive specialist. 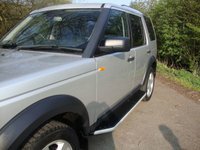 At our well stocked site on the A57 between Lincoln and Saxilby you will find a huge range of 4x4 vehicles of different models. 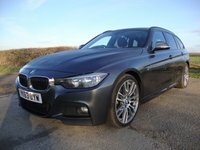 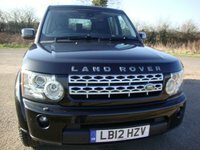 We put a 6 months parts and labour warranty as standard on any vehicle that is priced at £8,000 or above. 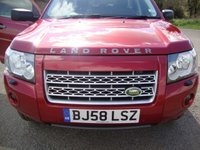 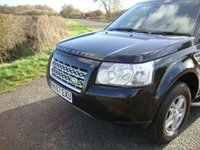 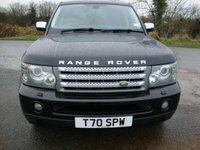 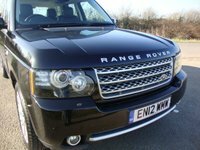 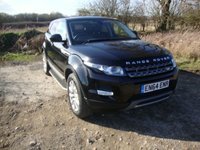 We specialise in used Land Rover and Range Rover, but also have a wide range of other 4x4's. 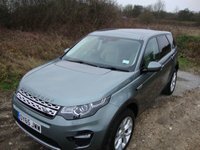 As well as sales we also service and MOT Test or general repairs to all makes of 4x4 or normal cars, with courtesy cars, where available, for our service customers. 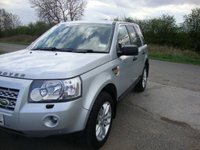 Competitive prices for your old car.